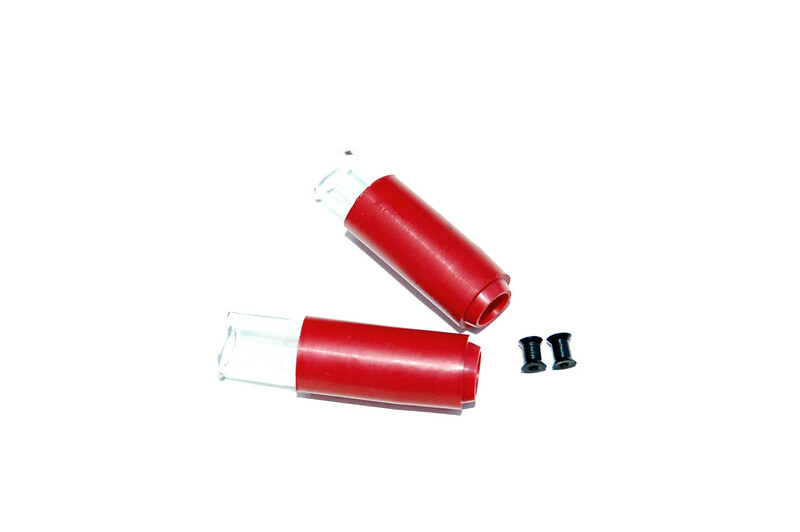 This is only good for distirbutors who need a lot of buckings for repairing AEGs. 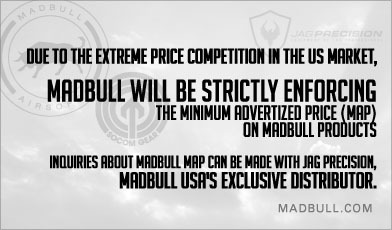 NOTE: You have to buy at least 10 pcs of retail packs of the buckings (SAH or SAH60 or RB60) with this order. 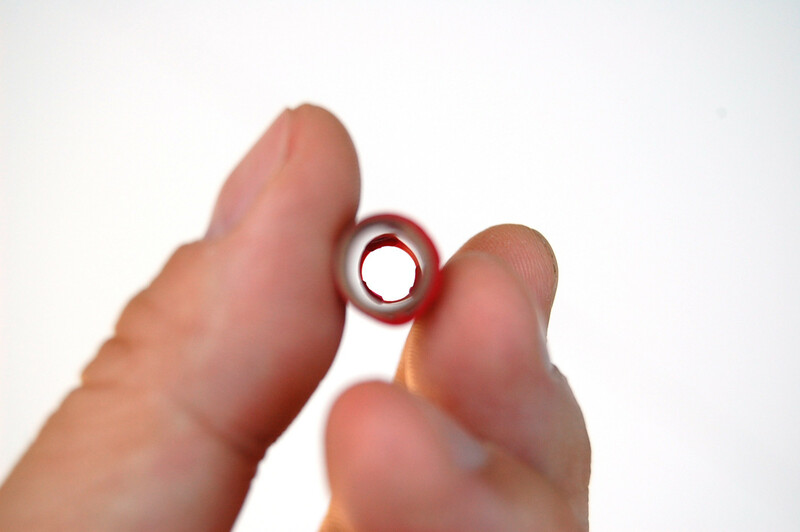 (2) Also, remember to replace the spacer to the X type one. NOTE: X spacer is not good for all AEGs. 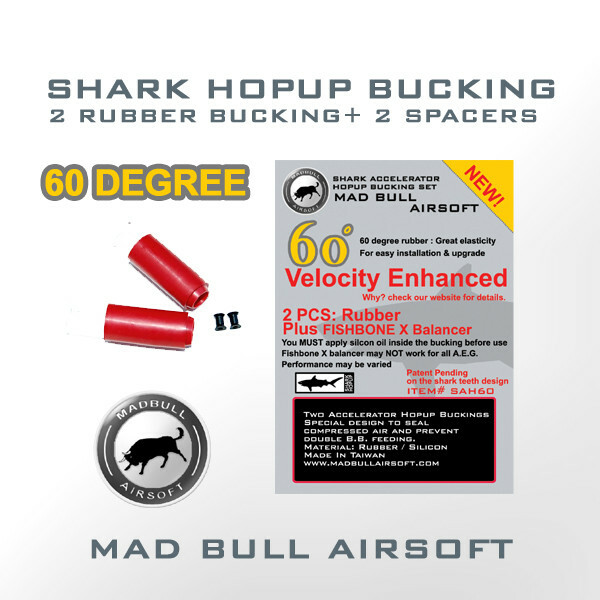 Shark Hopup Bucking was originally designed for 470 to prevent double feeding. 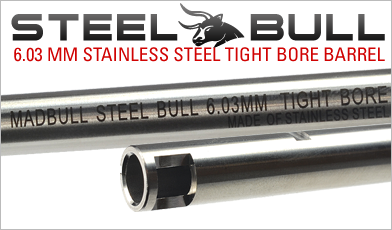 By having 3 special "fins" inside the bucking, Shark Hopup Bucking can hold one and only one B.B. tightly in the chamber. 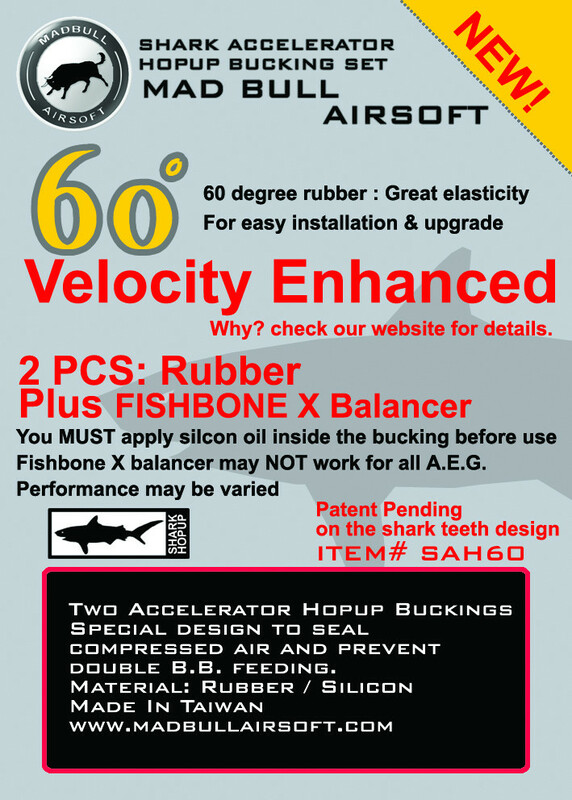 In the mean time, to our surprise, we found that this bucking could enhance the velocity on some AEGs. But not all AEGs will have the same results and the result could be different from one AEG to another. 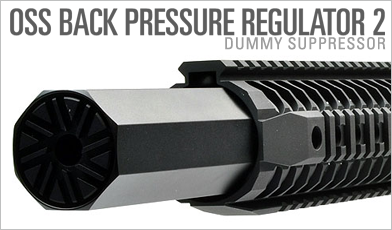 Unfortunately, we don't know the exact reason because each AEG has its own characteristics. However, we do believe that the friction (from 3 fins) applied onto B.B. will enhance the velocity.